The smell of hot, fresh pizza makes everyone°Øs tummy rumble in hunger. Here we go. 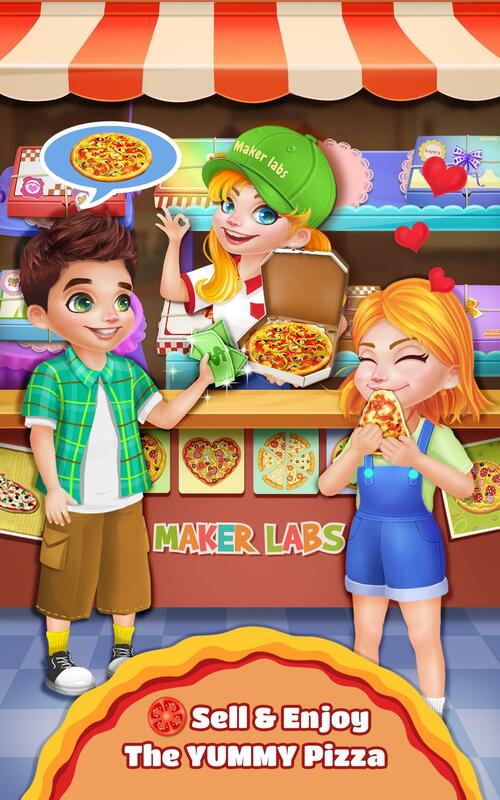 Run your own pizza shop & be the best bakery chef, and everyone is excited to try your inventions. Italian Pizza is highly admirable. 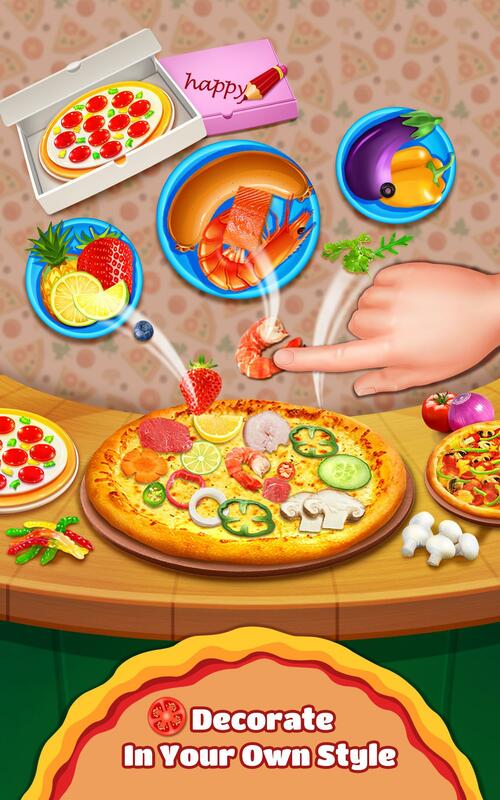 Create delicious pizzas using savory Italian toppings in this exciting cooking game. Okay, that is not all. Here comes the new invention - Gummy Pizza. The sweet yummy dessert pizza topped with gummy candy. 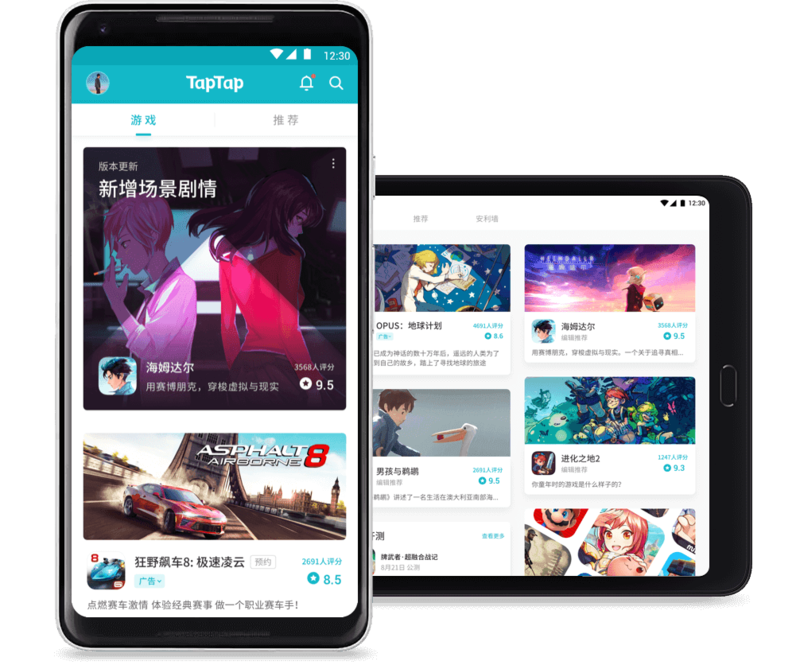 Hmm~ It sounds great. You are a creative chef. - Cool pizza themed cooking game. 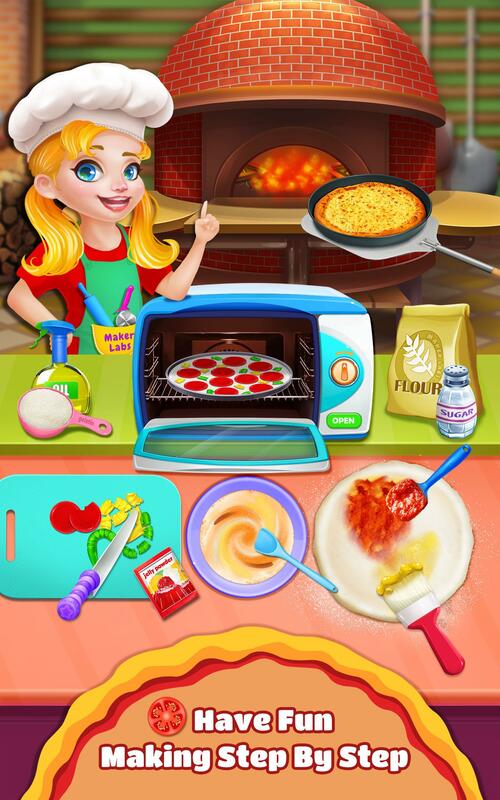 - Run a pizza shop & Create Italian pizza and sweet gummy pizza. - Sweet gummy candy and jelly for yummy dessert gummy pizza. - Endless combinations to make any tasty pizza you desire. - Start from designing your own shop logo. 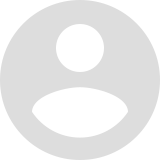 - Choosing the pizza you like most to make first, Italian Pizza or Gummy Pizza. - Add & Mix all the ingredients: butter, milk, flour, sugar... together to make the dough. - Slice favorite cheese as much as you want. 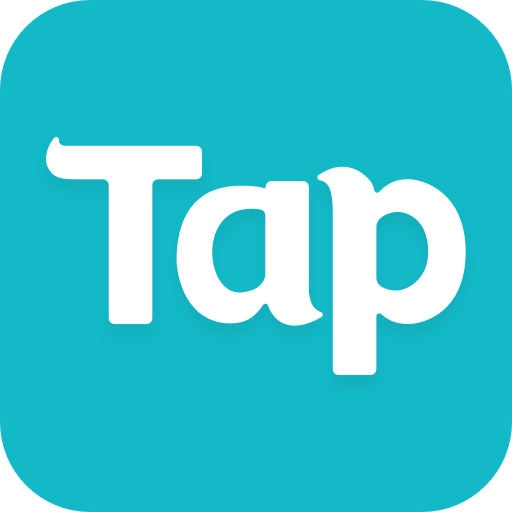 - Pick from tons of toppings for your pizza and drag it to the oven to bake. - Put your pizza into the microwave oven and refrigerator with a new cooking method. - Add gummy candy and jelly on the gummy pizza. - Wrapping your pizza with hundreds of different box and stickers. Draw what you like on your pizza box. 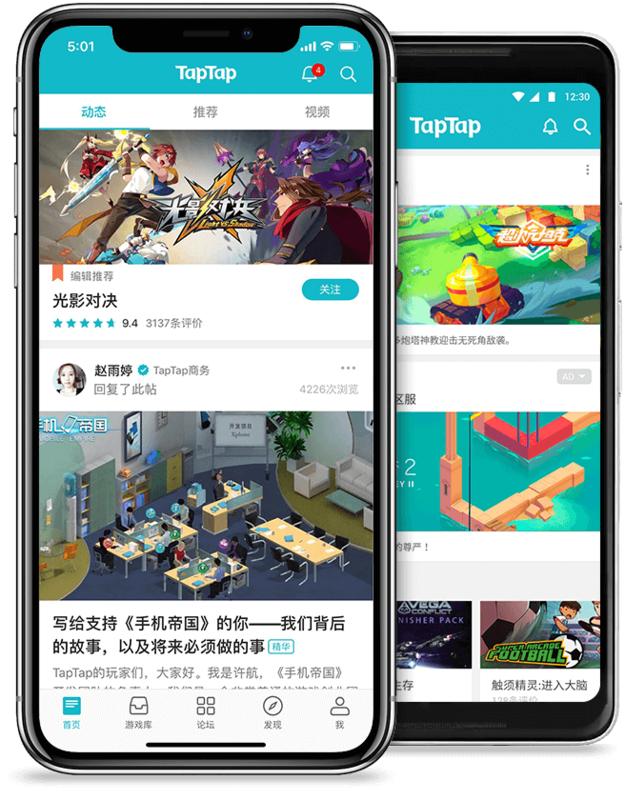 - Tap to enjoy the yummy dessert pizza. 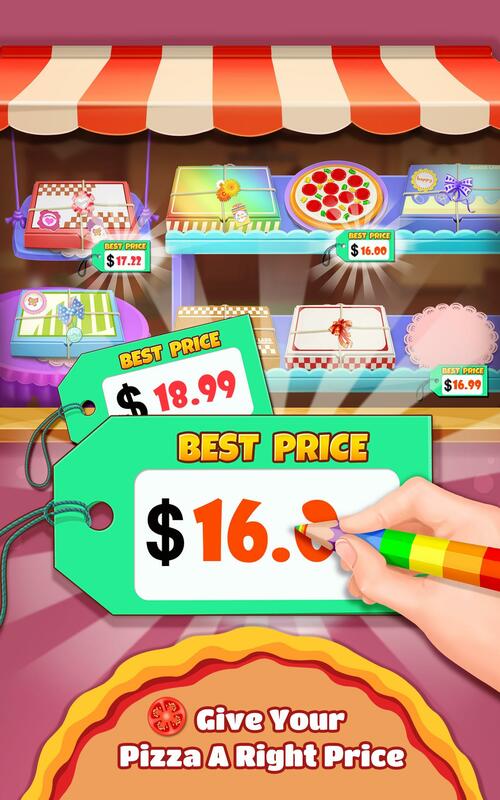 - Run the pizza shop to set a fair price for your pizzas. - Sell pizza to the customers. They will be so pleased to buy your pizza. 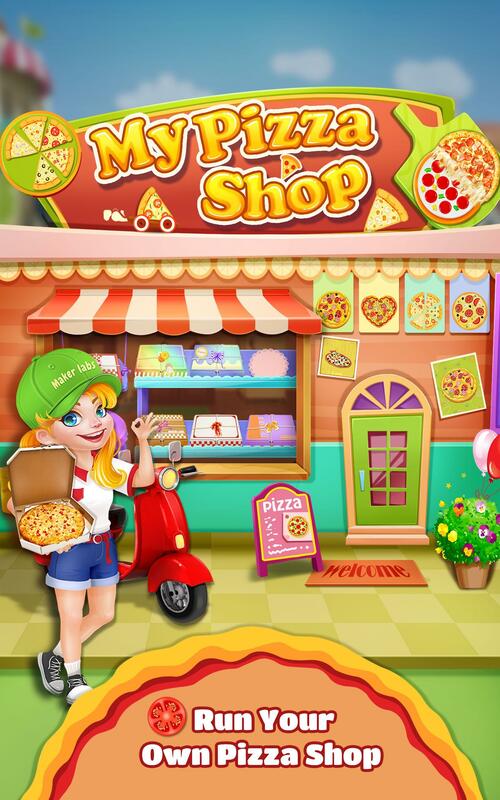 - Take a photo to show off your pizza shop and the yummy pizza creations.